Our luxury double matt laminated business cards are just RM100 for 300 cards. Many small to medium business enterprises could benefit greatly from changing their standard 1, 2 or 3 colour business card to a more luxury item such as our RM100 full colour double sided laminated Business Cards. How do you produce Laminated Business Cards? Basically, a business card is trapped between two laminate sheets. Not to be confused however with the type of lamination, (known as encapsulation) used by the cheap laminating machines found in the typical office scenario and do not relate to Laminated Business Cards. Professional lamination of business cards uses materials that are extremely thin and unless you have a go at tearing one, you probably would know it’s been laminated. You can have your business card laminated using a ‘silk’ (matt) laminate. Another choice to make is whether to have one, or two-sided lamination. If you need Laminated Business Cards that can be written on, then no problem, a standard biro type pen will do the trick. The ‘feel’ of Laminated Business Cards is unique and much preferred to standard business cards. 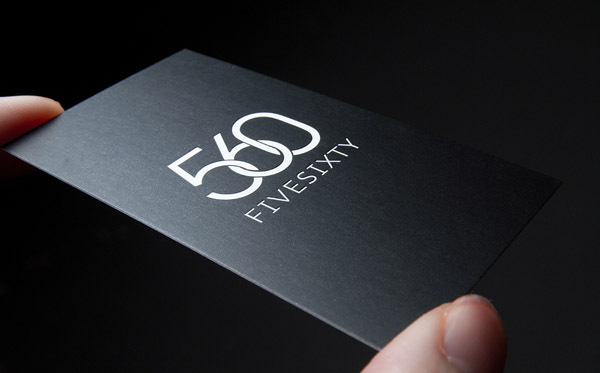 The laminate helps to reflect light from the ink on the business card so in effect this enhances the overall look. What else should I know about Laminated Business Cards before buying? It’s worth a mention to point out that Laminated Business Cards won’t be produced one at a time but they are ganged together with multiple business cards on one large sheet. The Laminated Business Cards leave the press and arrive into a single stack of cards. This means there is no edge on the laminate as you would find/expect with typical office laminating (which is actualy called encapuslation, not lamination).